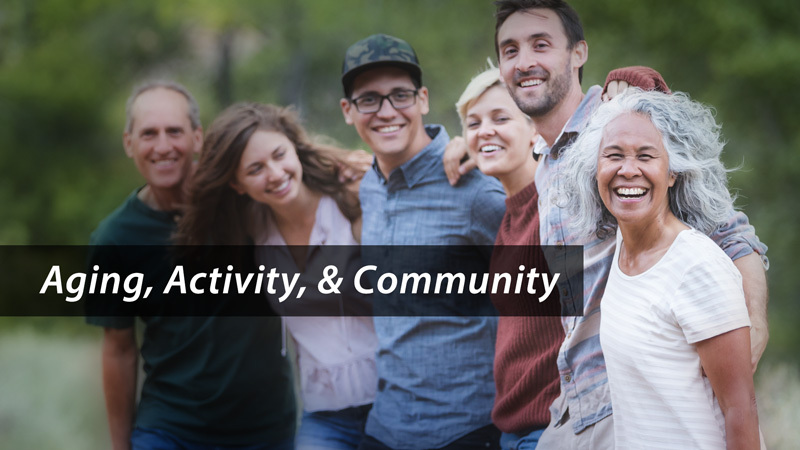 Evidence is building for the importance of physical and social activity as the way to optimize wellbeing in older age. UCSF Geriatrics faculty review their research and cutting-edge work on improving physical, social and emotional wellbeing in older adults. Explore topics on the myths of aging, improving surgical outcomes, the science of longevity, social connection in older adults, and tools for comprehensive advance care planning. If you are an older adult, caregiver or anyone interested in optimizing well-being as you get older, this is for you. Starting at about 30 years old, the density of bones begins to decline. As a result, bones become more fragile and are more likely to break. There are over seven million fractures in the United States every year. With a more physically active and increasingly aging population, we are seeing an increasing number of fractures in the elderly. Treatment of older patients, however, often requires different approaches than similar injuries in younger adults. 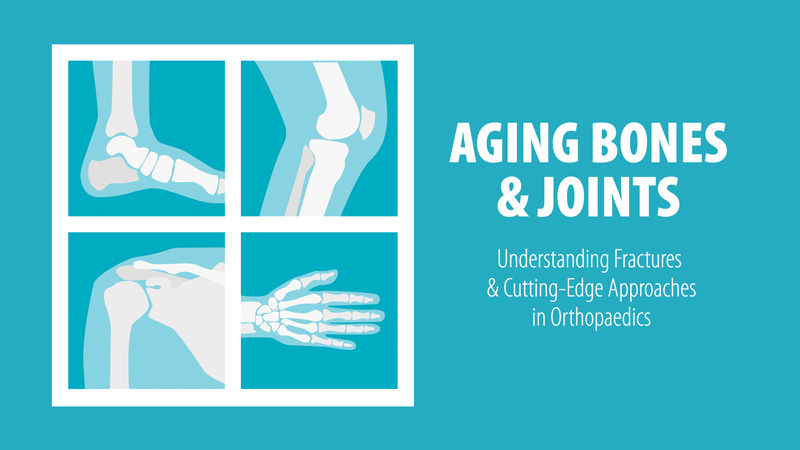 This series features orthopedists from UCSF who discuss common fractures in the elderly throughout the body: knee, ankle, spine, pelvis, wrist, elbow, shoulder and hip. 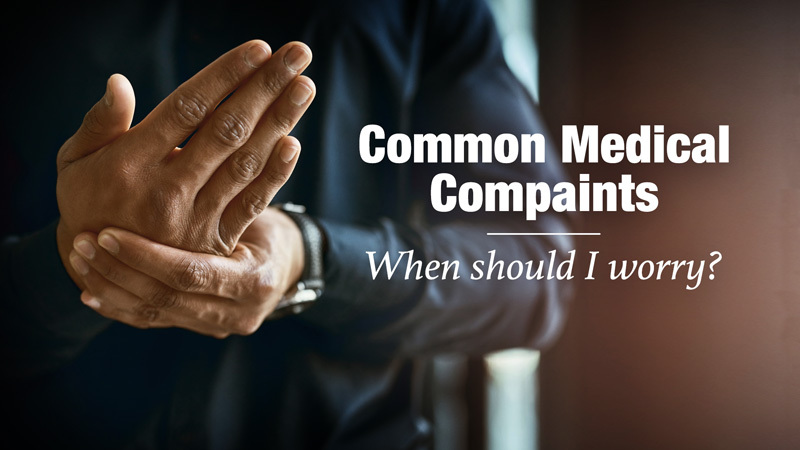 They address common issues in bone injuries, how they are treated and what you can do to help prevent fractures. 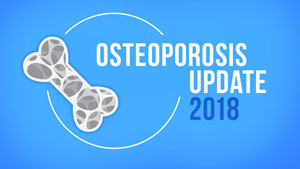 Get an in-depth update as to what is being done to improve the care of geriatric patients with fractures.